View More In Antennas - Page 2. 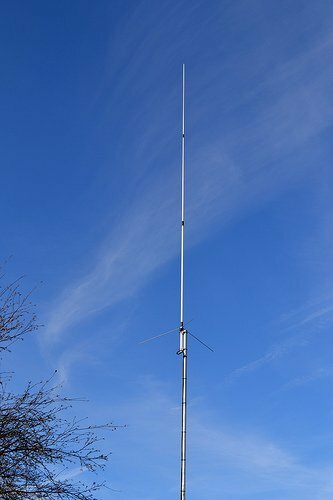 High quality VHF 2 meter band base station antenna with 7.8 db. gain, 350 watts. Fiberglass radomes, overlapping outer shells for added strength , strong waterproof joint couplings. If you have any questions about this product by Harvest Wireless, contact us by completing and submitting the form below. If you are looking for a specif part number, please include it with your message.